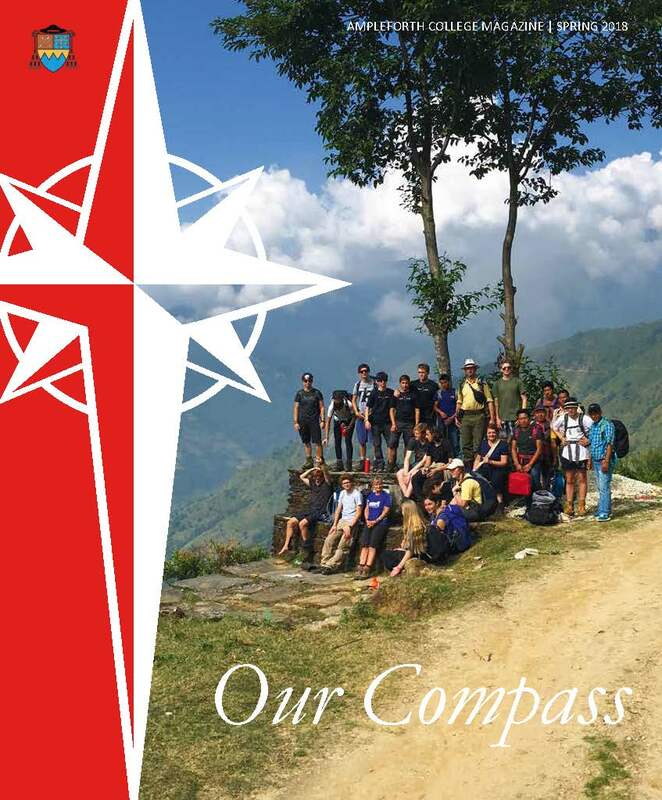 Ampleforth College is looking forward to welcoming a group of Year 8 students from Old Buckenham Hall school on 9th & 10th May for an enrichment experience. On Thursday 16th May, Deirdre Rowe, Head of Ampleforth College, will be hosting an evening reception at St Wilfrid’s Hall, at the Brompton Oratory, for families who would like to learn more about an education at Ampleforth College. On Tuesday 4th June 2019, Ampleforth College will be hosting a First Edition Experience Day run by the Engineering Development Trust (EDT), in partnership with ARUP, for Year 8 students in the North Yorkshire area. On Sunday 9th June 2019 we will be opening our gates and welcoming visitors to experience the wide range of wonderful country pursuits and activities which are available to students at Ampleforth College. On Thursday 13th and Friday 14th June 2019, Ampleforth College is opening its doors and inviting Year 5 prep school and primary school children to experience a wide selection of exciting ‘Outside of the Classroom’ activities. We are delighted to invite you to join us for our Autumn Open Morning on Saturday 28th September 2019.